This space saving caddy is ideal for storing Brunswick Table Tennis Conversion Tops when not in use. Compact with a contemporary black finish and sturdy black castor wheels allowing for easy mobility. 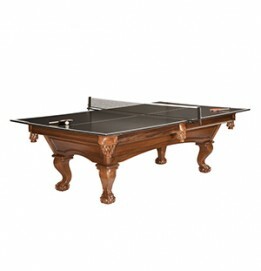 Compatible with both the Brunswick CT7 Table Tennis Conversion Top and the CT8 Table Tennis Conversion Top.